The Budget EVGA 670 FTW build. This was my first ever build. 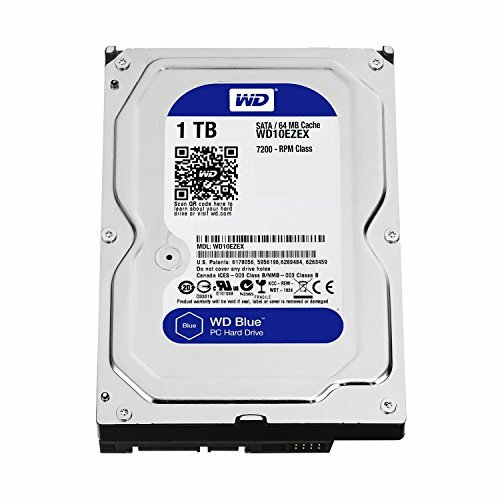 I recently received an old computer from my uncle (GT 9800 and QuadCore), that happened to have a 1 TB hard drive and a 120 GB SSD. I have always loved playing games but have never had the hardware to experience any graphics better than the intel iGPU. 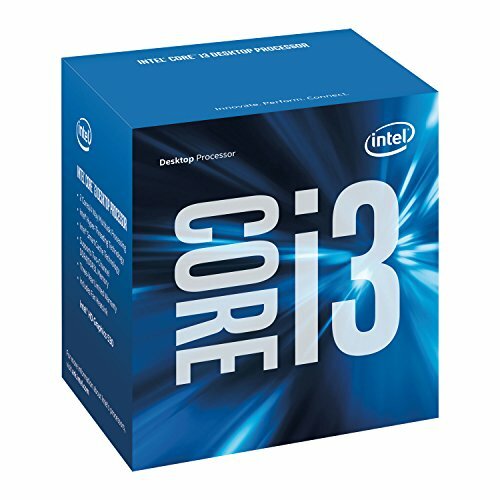 So I set out to build a PC with great bang for buck. I build the computer back in August, Just pulling the bones for the computer as I saved up for the power supply and graphics card. I was extremely lucky to get the 670 FTW for only $50 from my school friend who had moved on to a Rx 480. Then yesterday I installed the graphics card and power supply. I was completely blown away with the results with the computer getting amazing frame rates on rocket league at max settings. The game was absolutely beautiful at 1080p. ...Looking forward to the steam sales, when your computer can actually run the games. What can I say it's the closest thing I'll get to an i5! 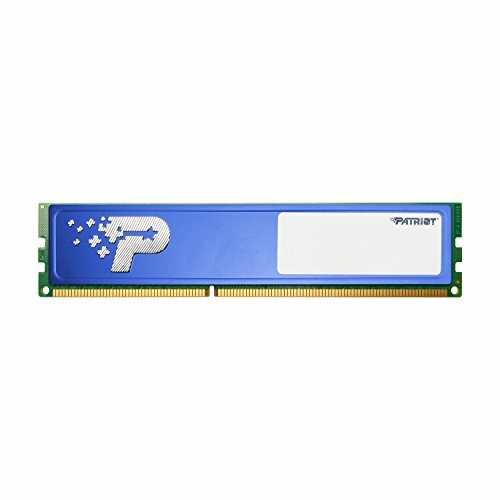 1x8gb of ddr4 ram. FOR $39. Solid. Decent, got it for free. fast boot times. does the job. 1TB of storage. a little bit loud. I don't like the color blue (bad for eyes at night). Will change when i have extra money. noisy when at max speed. I would still saved up for something like a 1050 ti or and rx 470. It is good for the price but not the best for gaming in these days. 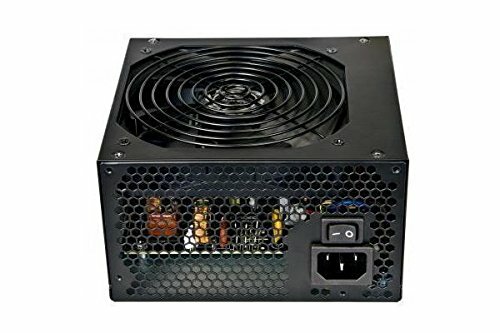 Which power supply? The Thermaltake one? I couldn't find it on PC part picker as it is pretty new (released in august) and is the Thermaltake TR2 S 450w. They need to rank it in the PSU tier list. 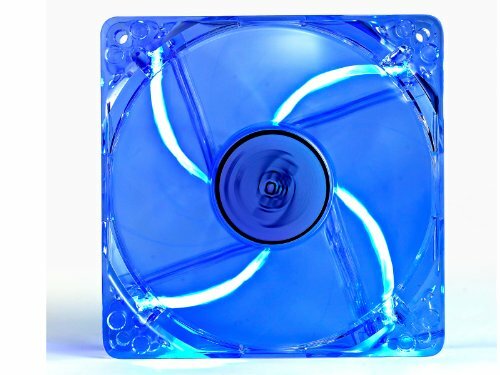 Thermaltake TR2 S 450w As it is the S model. They have a forum post for part additions. Try getting the staff to add it. Don't worry I got the new power supply before the graphics card. You'll probably want to upgrade to a 750ti, rx 460, or 1050ti. Why? I believe the GTX 670 out performs them all.. Thanks. People underestimate the power of old cards. 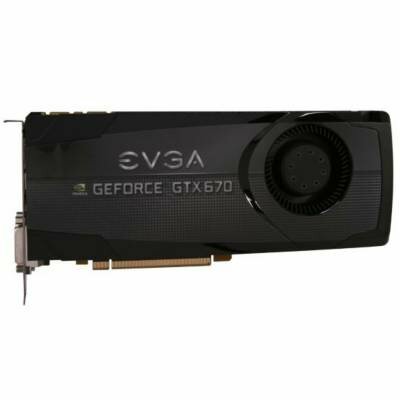 A 750ti would be a downgrade as well as an RX460. Maybe just maybe a 1050ti would give equal performance. For the price of this card it honestly can't be beat by any of these. Yeah from what I can tell it's pretty damn good.